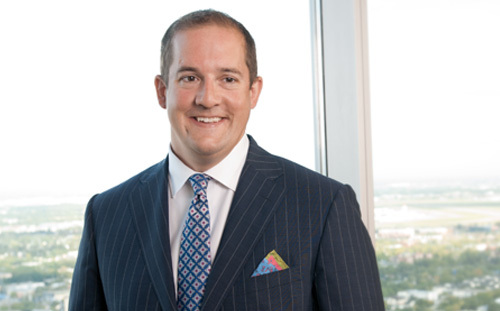 Chad is a Partner in the Audit, Assurance and Business Advisory group of Kingston Ross Pasnak LLP. He has more than fourteen years of experience working with owner-managed, privately held companies and not-for-profit and government organizations. He serves his clients as a trusted business advisor in a wide range of services including business start-up, accounting, assurance, internal controls, business processes, succession planning and tax strategies. Chad has extensive experience in oil and gas related industries, construction and trades companies, retail, professionals, not-for-profit organizations and educational institutions, both locally and internationally. His passion is in helping his clients better understand their organization to enable growth and to become better every year. Chad services clients under the Accounting Standards for Private Enterprises, Accounting Standards for Not-for-Profit Organizations, International Financial Reporting Standards and Public Sector Accounting Standards.